We welcome Michelle Klempka, ARNP, FNP-BC to our provider staff. 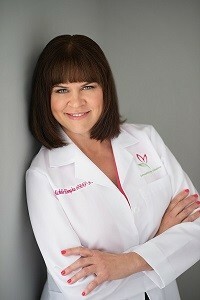 She is a nurse practitioner with experience in dermatology. Michelle is a great addition to our practice with her warmth, compassion, and outstanding dermatologic skills.